Dirty air isn't just outdoors. The air in your home has particles in it such as pollen, dust, smoke and other odours. 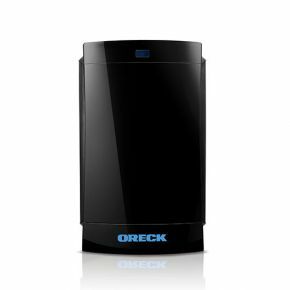 Oreck knows that you have to move the air to clean the air. That's why we've designed air purifiers with your needs in mind. 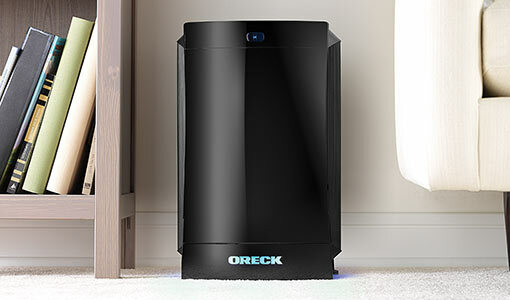 Getting clean air has never been easier.